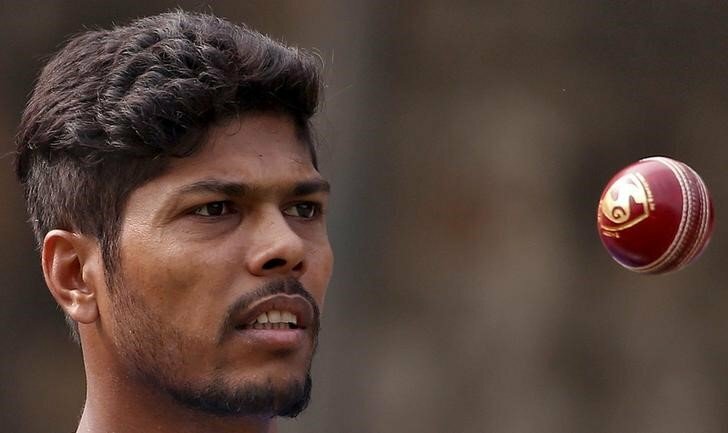 Umesh Yadav is the definition of started from the bottom and now we’re here. He is the son of a coal-miner and initially wanted to be a police officer. Then, in his teenage years Umesh Yadav took up cricket. Yadav entered the Ranji trophy with the unheralded Vidarbha team. Yadav honed his skill as a pacer and soon earned a 2008 Ranji debut against Madhya Pradesh. He snatched 20 wickets in his debut season and his pace peaked in the 140. It wasn’t long before the selectors turned in his direction. 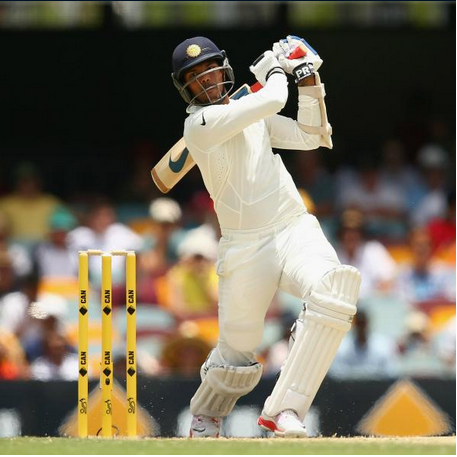 He was picked for the Border-Gavaskar Trophy in Australia in 2014/15. However, it was only out of desperation as fast bowling options were very limited. 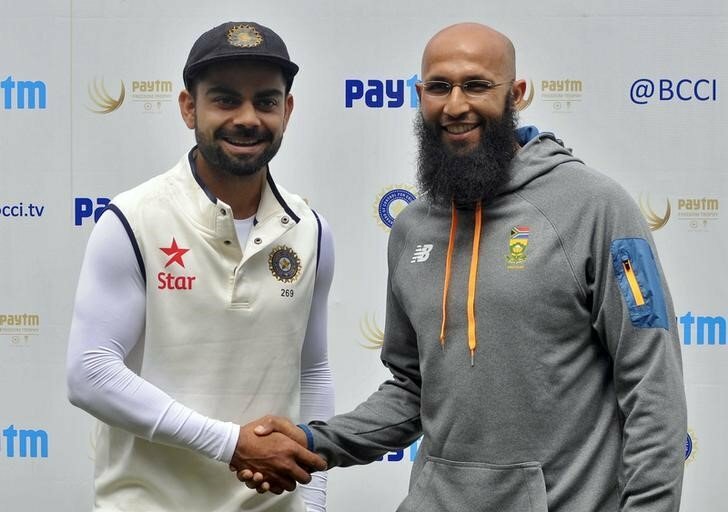 However, Yadav gave the national selectors a reason to not doubt their decision with 11 wickets. However, the only thing that worked against him was consistency. But he really couldn’t be blamed as it was India’s slip catching let him down. Redemption came in the form of the 2015 World Cup in Australia. 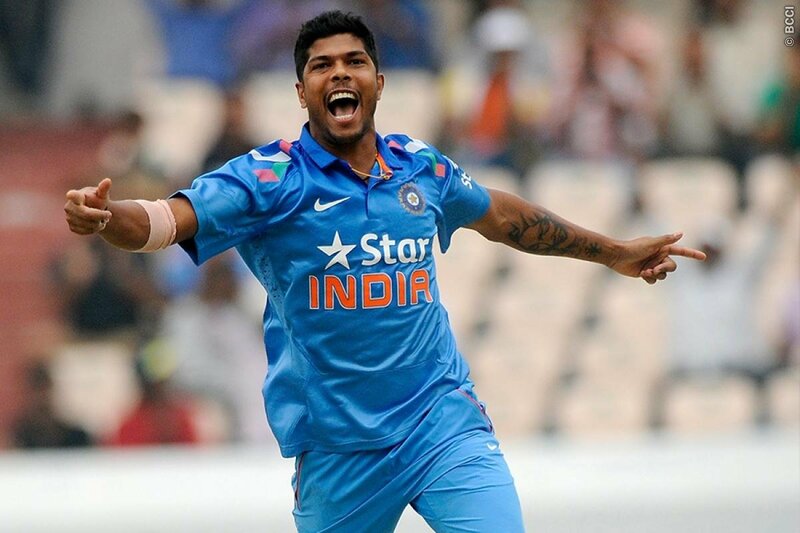 Umesh Yadav snagged 18 wickets and was India’s highest wicket-taker. Umesh Yadav made his IPL debut back in 2010 for the Delhi Daredevils. However, like nearly every debutant, he suffered from the limited game time syndrome. 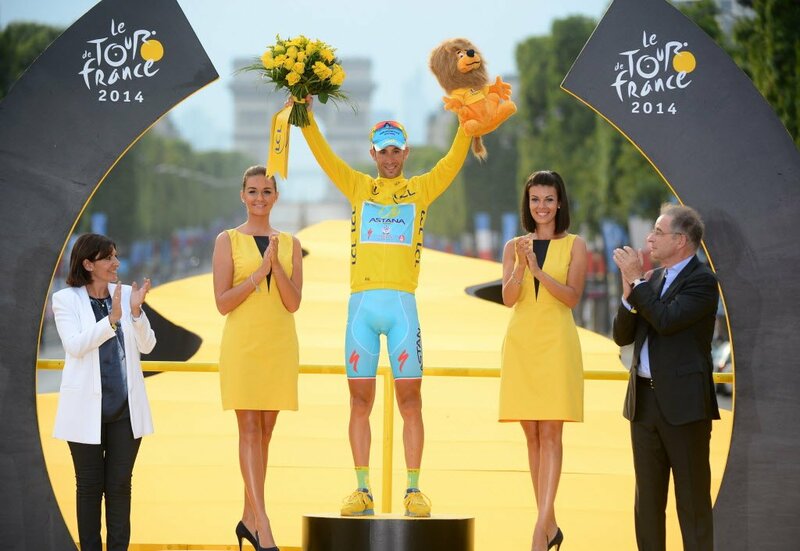 To make matters worse, his figures were not making a very good case for him. 2011 was also a mediocre year, again with limited chances. But in 2012, things changed dramatically. 19 wickets and the fourth highest wicket taker, is nothing to sniff at. He moved to the Kolkata Knight Riders in 2014 and helped them to the title. 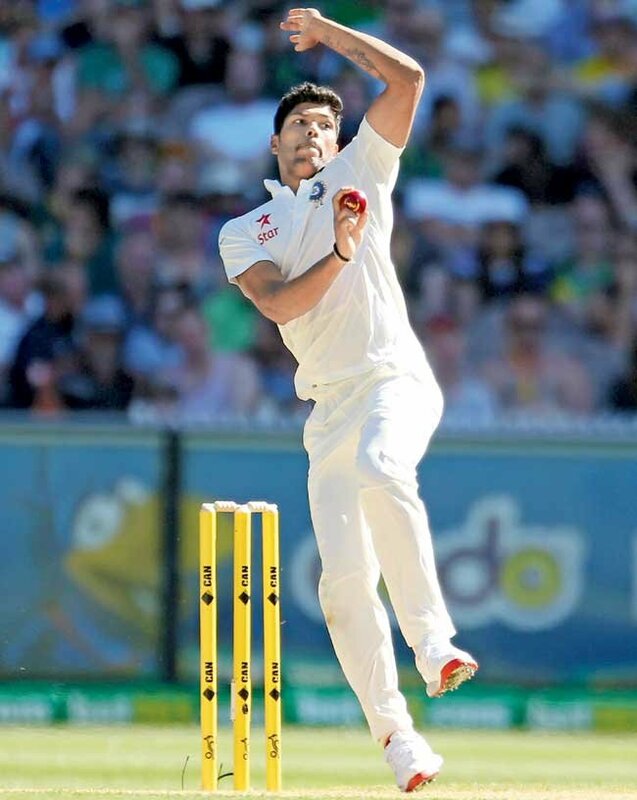 Umesh Yadav’s contribution to the triumphant side was 11 wickets. 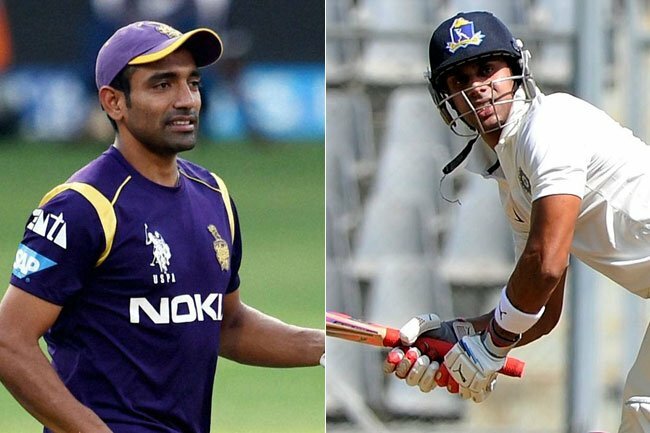 He soon worked his way into becoming one of the important members of the KKR team. During his KKR stint, Umesh Yadav amassed a total of 48 wickets, the fourth highest in the franchise’s history. 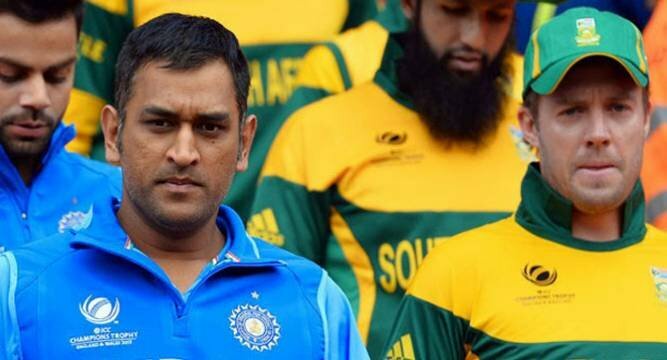 However, he was let go ahead of IPL 2018 and the Royal Challengers Bangalore pounced. 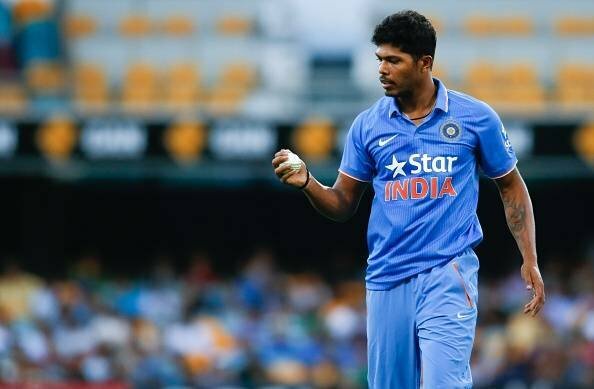 Umesh Yadav was brought in for an astounding 4.2 crore. He made it worth their while with 20 wickets in his first season. 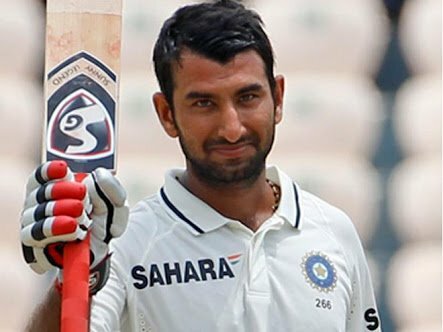 His impressive performance ensured that he was retained for IPL 2019.